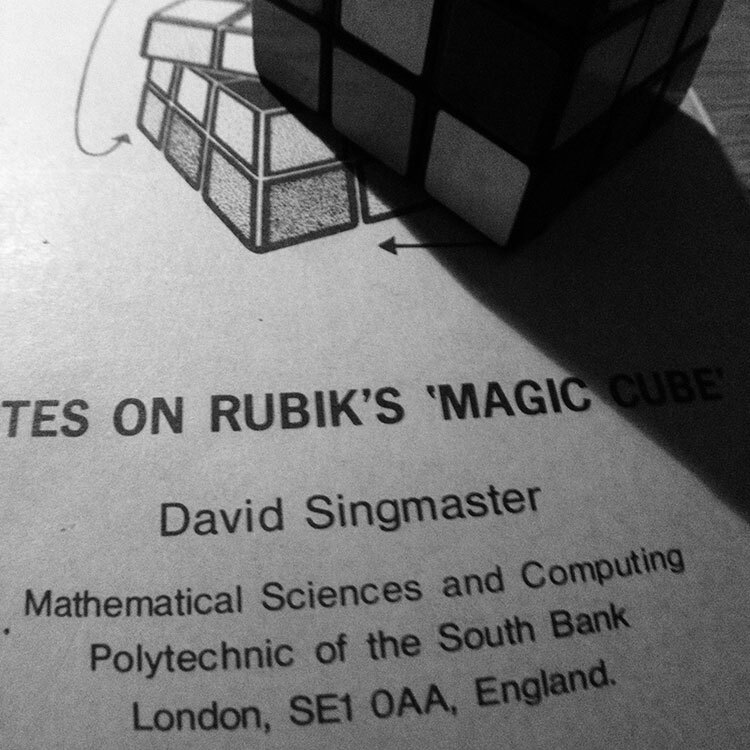 David Singmaster‘s “Notes on Rubik’s magic cube” are a collectors item, but it is still possible to buy a copy. I own a fifth edition (august 1980). These notes capture the Rubik craze of those years really well. Here’s a Conway story, from Siobhan Roberts’ excellent biography Genius at Play. 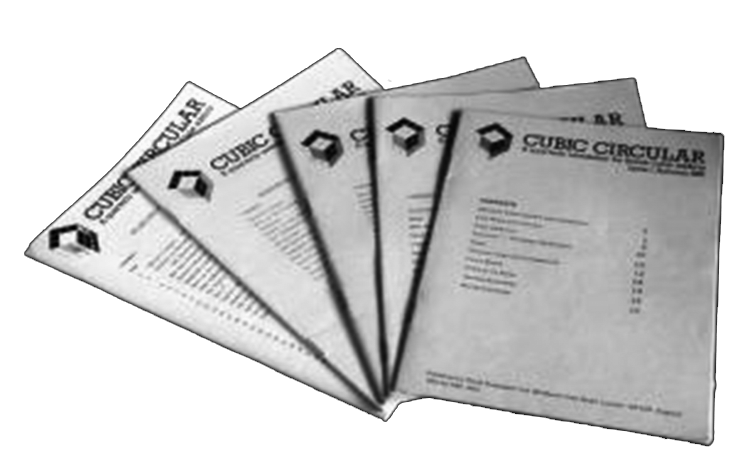 After his Notes, David Singmaster produced a follow-up newsletter “The Cubic Circular”. Only 5 magazines were published, of which 3 were double issues, between the Autumn of 1981 and the summer of 1985. These magazines were reproduced on this page. 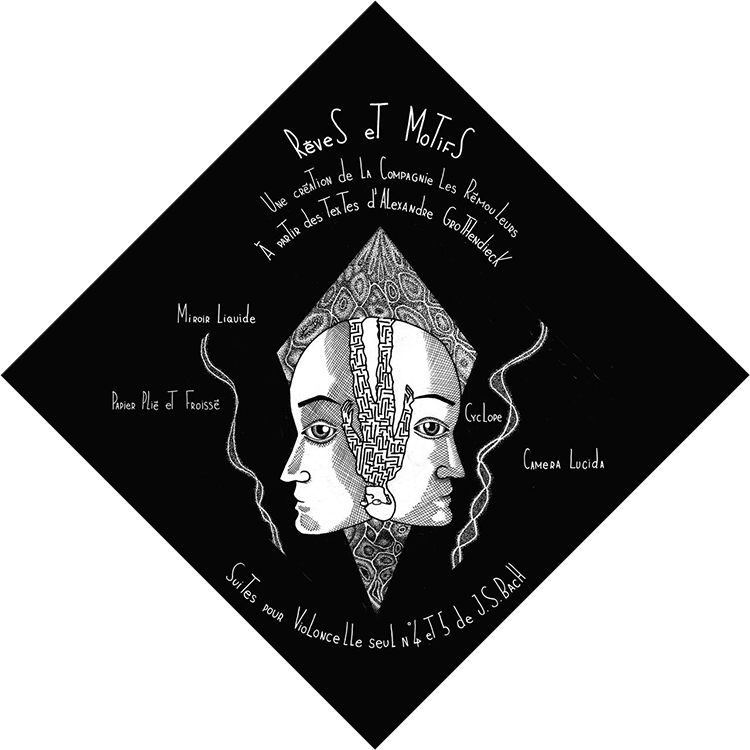 A few days ago, the theatre production “Rêves et Motifs” (Dreams and Motives) was put on stage in Argenteuil by la Compagnie Les Rémouleurs. 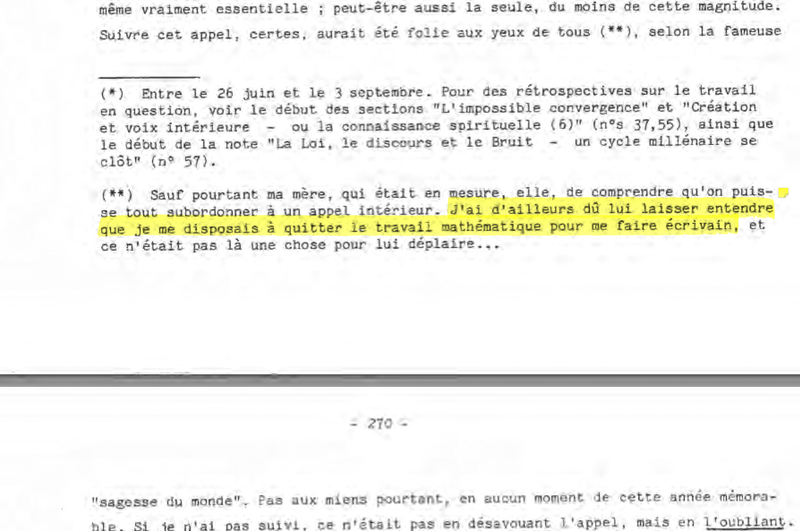 The stage director Anne Bitran only discovered Grothendieck’s life by reading the front pages of French newspapers, the day after Grothendieck passed away, in November 2014. 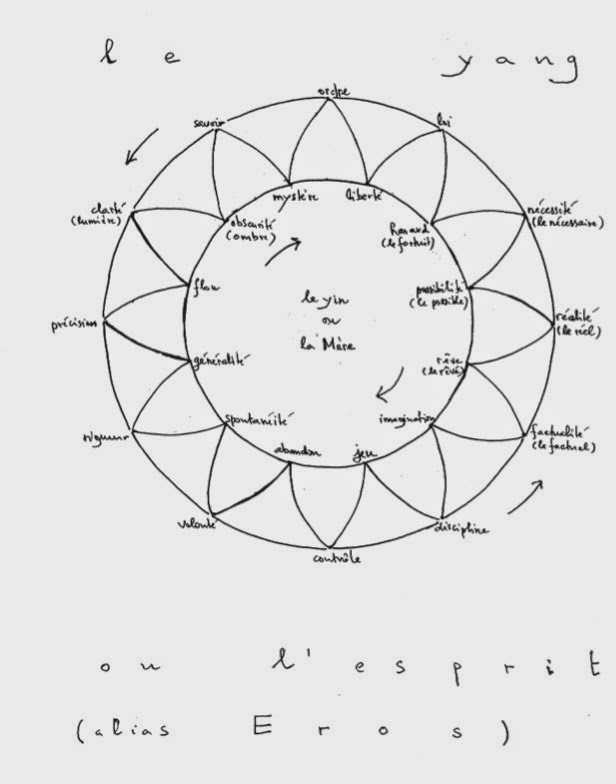 « Rêves et Motifs » is a piece inspired by Récoltes et Semailles. 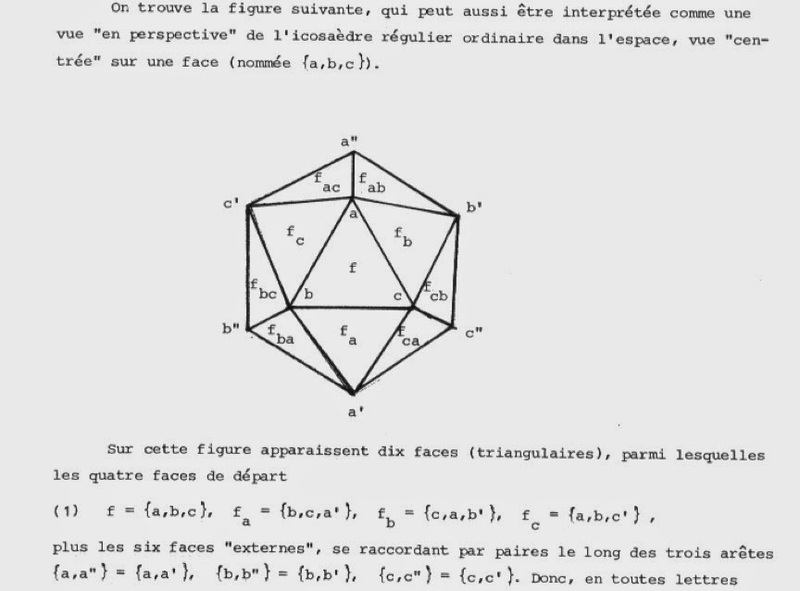 And, does this looks like the sculpture ‘Grothendieck as Shepherd’ by Nina Douglas? 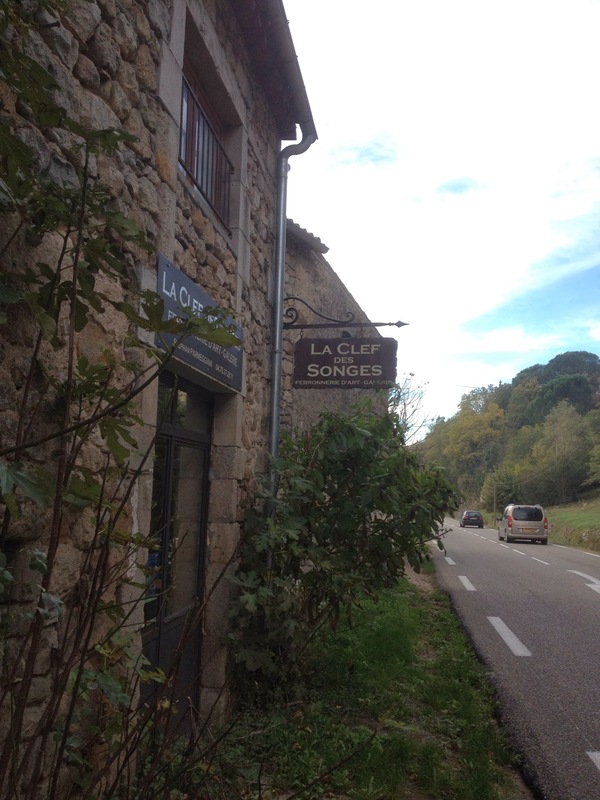 More information about the production can be found at the Les Remouleurs website (in French). 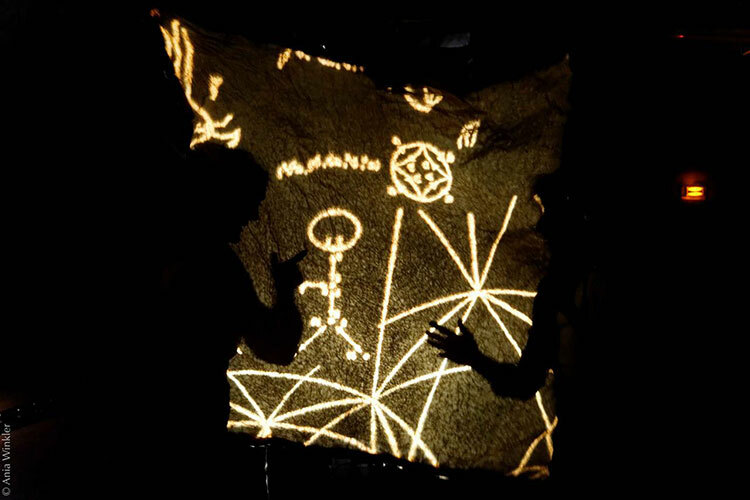 RÊVES ET MOTIFS from Les Rémouleurs on Vimeo. In case you are interested, make sure to be in Lunéville, November 29th or 30th. 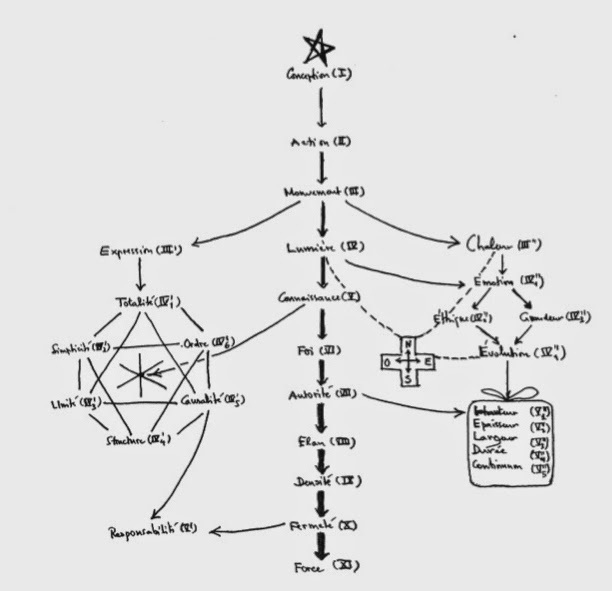 I’m back in Antwerp for over a week now, and finally got hold of our copy of Shimura’s “Introduction to the arithmetic theory of automorphic functions”. The sad story of disappearing libraries at our university, and possibly elsewhere (everywhere?). Over 20 years ago our maths department shared a building with the language departments, as well as a library. 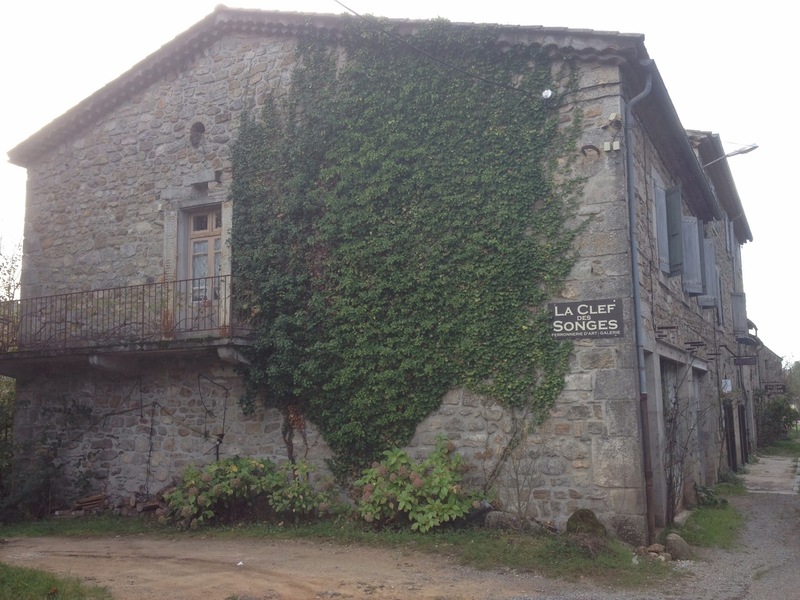 The ground floor was taken up by languages, science books were in the cellar. There were years I spend more time on the ground floor than in the maths section. I must have read most of the Dutch novels published between 1980 and 2000. For some time I could even pass as a Joyce-scholar, at least to those interested in a tiny part of Finnegans Wake. All that changed when they united the three different branches of Antwerp university and we had to move to another campus. 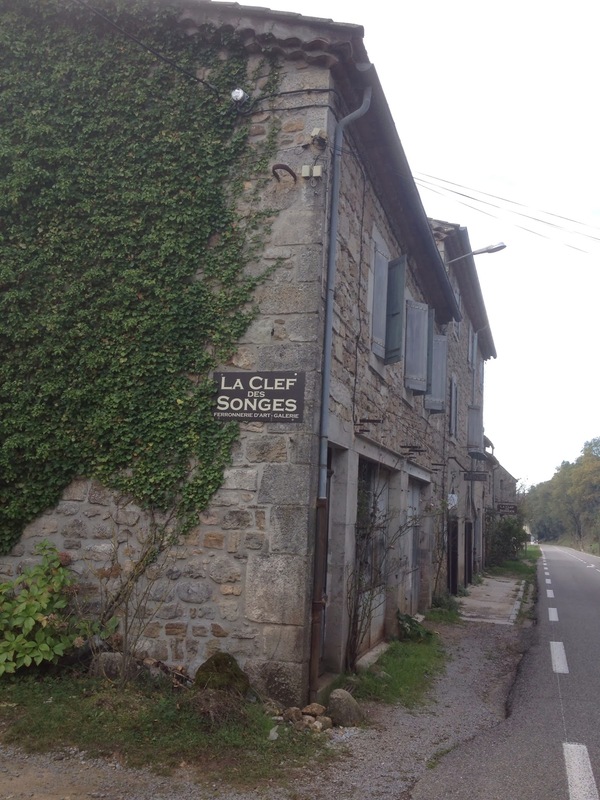 We were separated from the language departments (they moved to the center of town) and, sadly, also from their library. On the positive side, we moved to a nice building with a gorgeous library. And, an added bonus, it was on the same floor as my office. To kill an hour it was fun to stroll over to the library and spend some time between books and journals. Then, some years ago, they closed down the maths-library and moved a tiny fraction of it to the science-library (located at a different campus). Administration argued that too few people visited the library to keep it open. But more important, they needed the space to create what they call a ‘study landscape’: a lounge where students can hang out, having enough power outlets for all their computers and smartphones. So, the maths-library had to go for a place where, during term, students can recharge their phones, and during examination periods like now, students can sit together to study. It seems that millennials need to have visual confirmation that their fellow students are also offline. Today even the science-library is transformed into such a study-landscape, and only a handful of math-books remain on the shelves (well-hidden behind another door). For the few odd ones, like me, who still want to browse through a book occasionally, you have to request for it online.